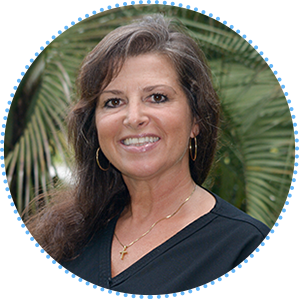 Joan has many years of experience in the dental field and loves being a link between our patients and their beautiful smiles. She knows first-hand what it’s like to have a child in orthodontic treatment: Her son was Dr. Browning’s patient! Joan feels so fortunate to be a part of this team, and to work with a doctor who exhibits such integrity and infuses energy into everything he does! Joan grew up in Roanoke, Virginia, and made Wilmington her home during college. She has two wonderful children, Eric and Maddie. Joan loves spending time with family and friends, traveling, being outdoors, and sailing. Paula began her career in 1990, working for an orthodontist after school. As an Army wife stationed in Germany, she also worked with the resident program at the Baumholder Dental Clinic. 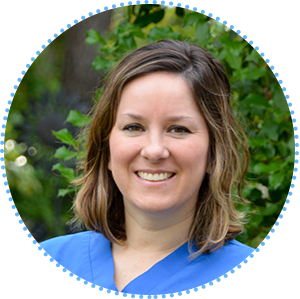 Now as a member of our team, Paula assists Dr. Browning with placement of orthodontic appliances, educates patients on proper oral hygiene, and does a variety of lab work. She appreciates the care and support of her teammates and considers them all like her family. Paula was born and raised in Virginia. She has two children, a daughter going to nursing school and a son in the Coast Guard. She and her husband love to travel, spend time on the beach, and play with their boxer, Harley. 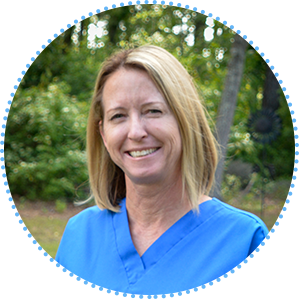 Rhonda is a level II dental assistant with previous experience in general dentistry and endodontics. Orthodontics has definitely become her favorite! She loves working with kids and adults and helping them to be proud of their smile. Rhonda also enjoys spending her days with Dr. Browning and our team in such a happy, positive environment! Rhonda is originally from Santa Barbara, California. She moved to Wilmington with her husband in 2009. Rhonda has two kids in college. Her favorite time of year is the summer, because she loves being outside. Running, paddle-boarding, kayaking, and hiking are among her favorite activities. Erica’s experience in our office began in 1998 when she started off as a patient. At 14 years of age, Erica started working as a front-desk assistant, and through the years, she has moved her way up to head assistant. She enjoys witnessing the changes that happen in our patients, not only in their smile but in their confidence, as well. Erica, along with the rest of our team, cares about each patient and wants every person who comes to our office to have a positive experience. Erica was born and raised in Jacksonville, North Carolina. She graduated from Jacksonville High School and now resides in Wilmington with her husband, Travis. They welcomed their first child, a girl, Presley, in September 2016! In her spare time Erica enjoys spending time with her family. Kim takes care of the financial aspects of our office and our patients’ treatment. Her extensive experience in dental administration is a great asset to our office. 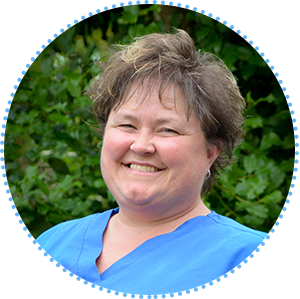 Kim admires Dr. Browning’s integrity and attention to detail, and enjoys working in such a fun and family-oriented atmosphere with coworkers who have such a great attitude! Kim was born and raised in Wilmington. She attended Laney High School, CFCC, and UNCW. She lived in the D.C. area for many years, but is happy to be back and call the beach her home. 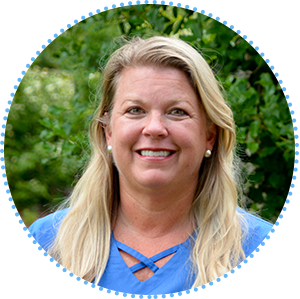 Kim has two daughters and loves spending time with family and friends, going to the beach, and being on the water as much as possible. 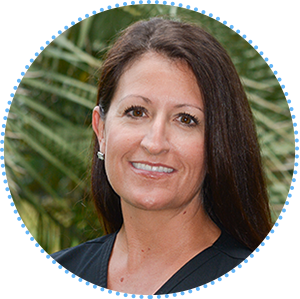 While Crystal only recently joined our team, she has more than 23 years of experience in the orthodontic field! We’re so lucky to have her as a part of our team—she’s great at helping to create the super fun environment we’re known for. Crystal will be working alongside Dr. Browning as he places, adjusts, and eventually removes your braces. She loves to see the great smiles from our happy patients, so be sure to show her yours! Crystal was born and raised in Eastern North Carolina. She’s glad to be living the beach life now!